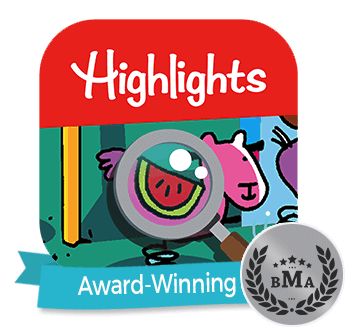 Highlights for Children, the leading family media brand and publisher of the best-read children’s magazines in North America, received top honors from the Columbus American Marketing Association (AMA) for its 2013 Highlights Holiday Gift Guide integrated marketing campaign, as well as four other awards. The Columbus AMA presented the awards at its January 23 Achievements in Marketing awards dinner. 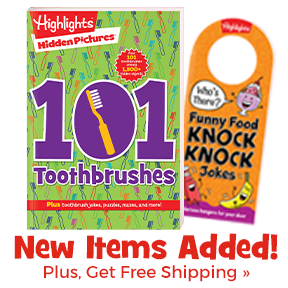 As a top direct marketer, Highlights delivers over 50 million pieces of direct mail per year. To build on the success of its direct mail strategy, the organization used the release of the 2013 Highlights Holiday Gift Guide as an opportunity to execute a highly effective integrated marketing campaign. 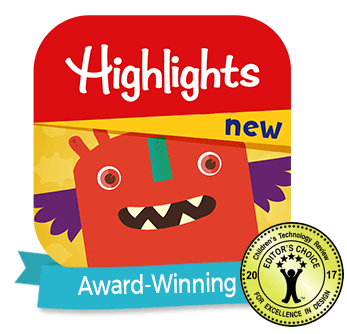 Highlights coupled its direct marketing expertise with other communication channels – including an online catalog, social media, and email – to not only reach more potential customers, but to also make it easier for customers to choose the way they order products, reinforcing online ordering as a great alternative to phone and mail. The Columbus AMA celebrates entries in multimedia, internet, mobile, digital, advertising, branding and more! 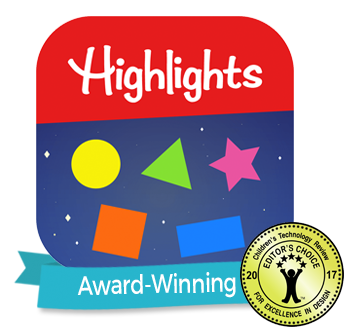 This industry-recognized competition honors excellence in marketing and communications in diverse categories for initiatives completed between October 2012 and October 2013.